World of Warcraft news » Mark Your Calendars—The Battle Is On! 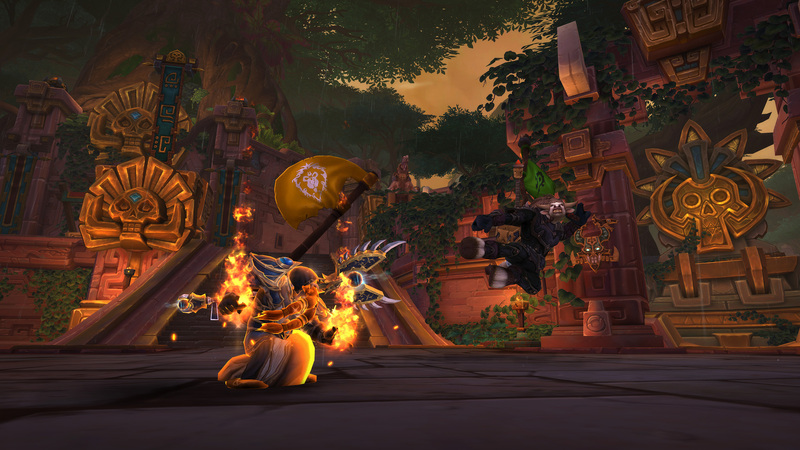 Ready your swords and boards: the new PvP season is on its way. Battle for Azeroth PvP Season 1 kicks off September 5 with new rewards and two new Arenas — Hook Point and The Mugambala. Read about rated PvP updates and rewards here and prepare to leap, blink, sneak, or charge your way into the action.